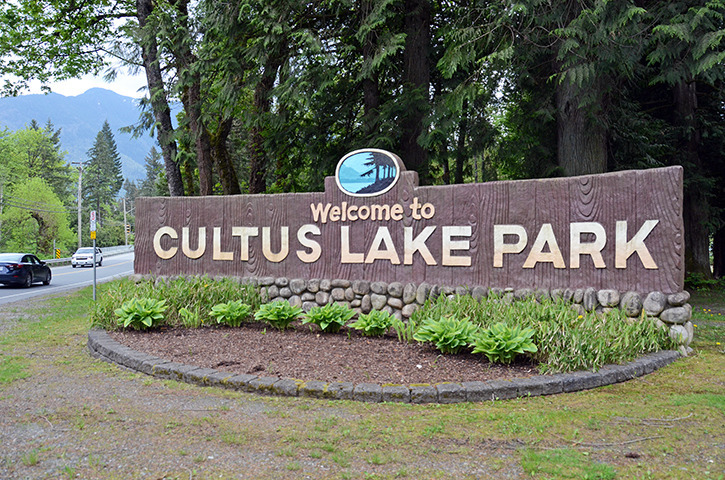 Cultus Lake, BC – The picture from Tourism Chilliwack and Cultus Lake Facebook pages is going viral. 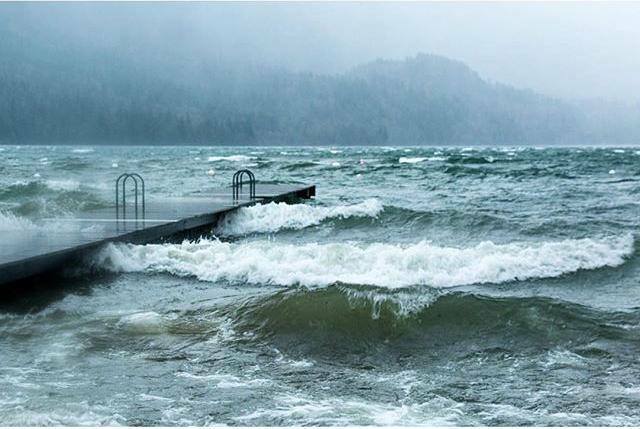 This looks like an ocean side storm, it is in reality, Cultus Lake Main Beach, from last week’s major storm. 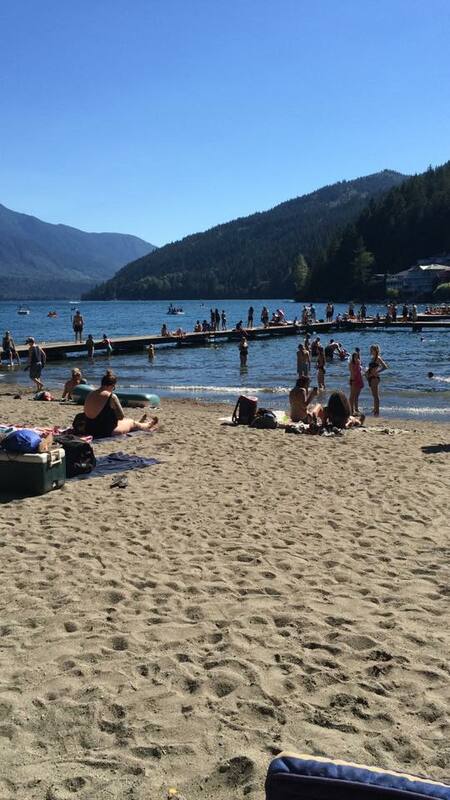 2 Comments on "Cultus Lake Picture Going Viral"
They actually didn’t take the picture a guy named utah did and posted it on his instagram page first called neriah33 he also has an instagram page called hike_chilliwack. Check out his page he has great pictures! He also got video of this storm on the lake as well!